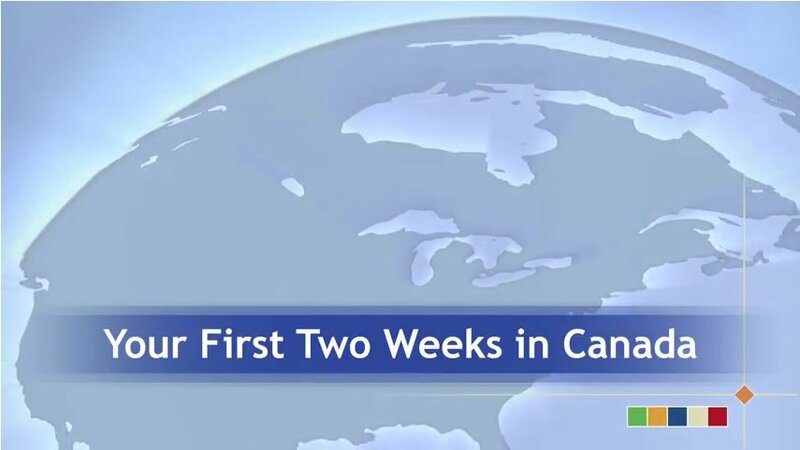 Citizenship and Immigration Canada (CIC) on Friday introduced two videos to help new immigrants to Canada prepare for life in their new country. The second video, Your First Two Weeks in Canada, includes explanations on what immigrants can expect at the airport when arriving in Canada, how newcomers can use immigrant-serving organizations to get assistance and information, and what government documents they need to apply for upon their arrival. I’m studying at University of Arizona and I would like to convey my appreciation for your kindheartedness toward students who seek help with this one subject. You have put in an considerable amount of dedication into these solutions, and it has made it possible for people in our field to collect great benefits. Do know that this work means a lot to all of us.